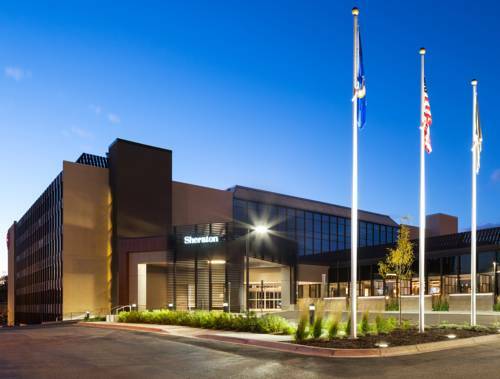 Hilton Garden Inn Bloomington has a playground to keep the kids happy. 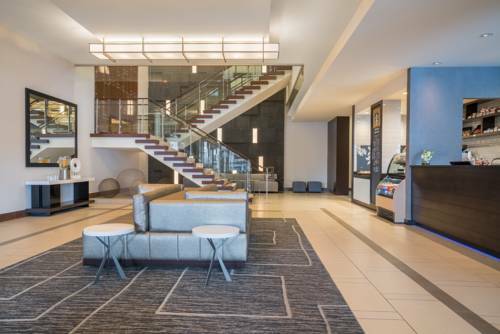 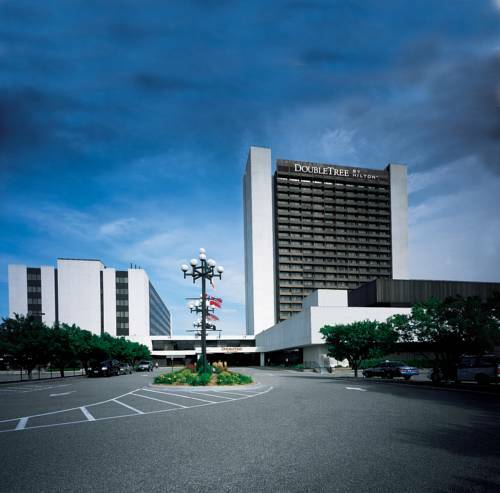 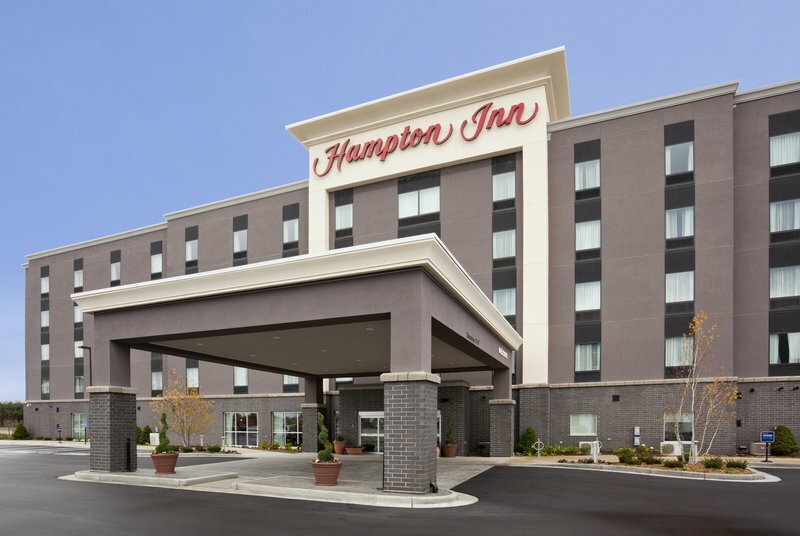 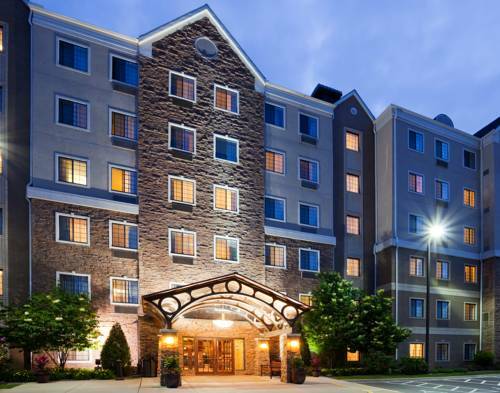 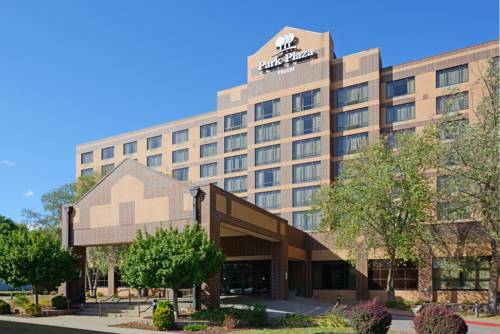 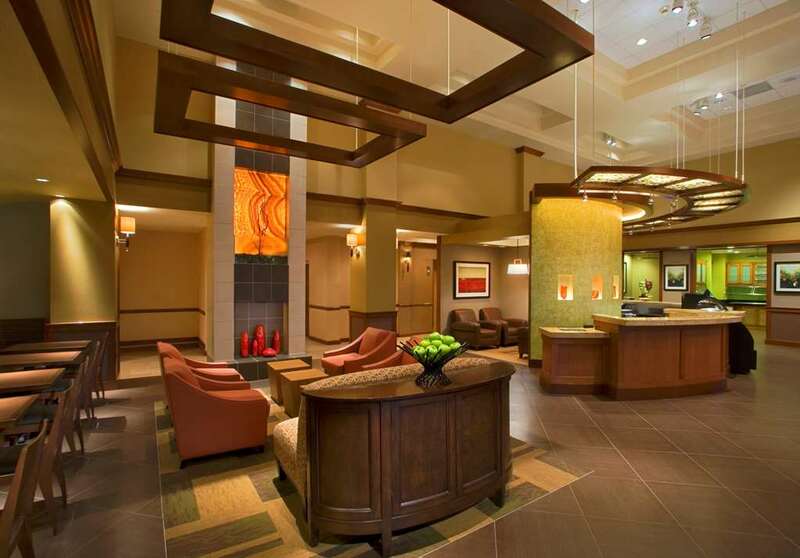 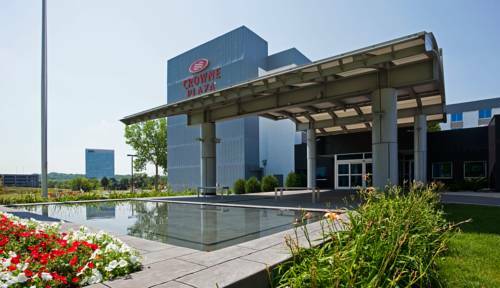 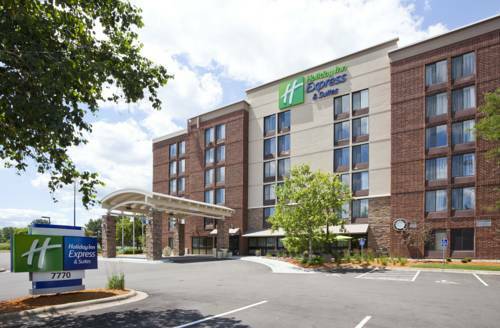 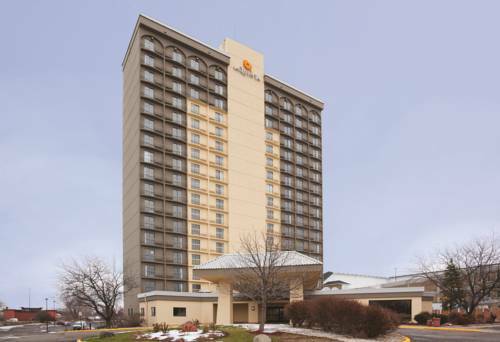 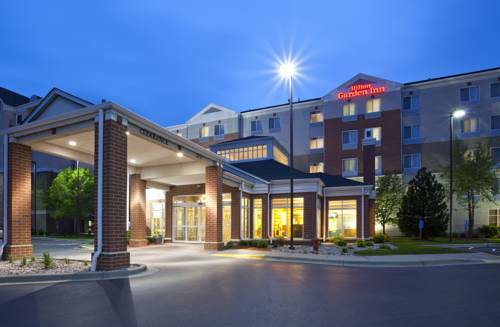 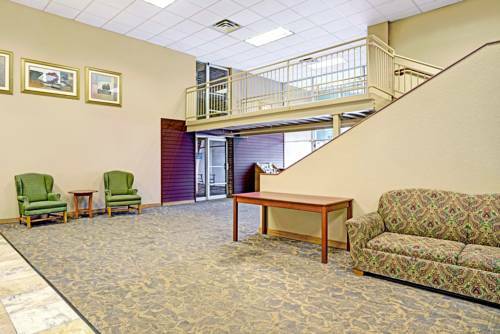 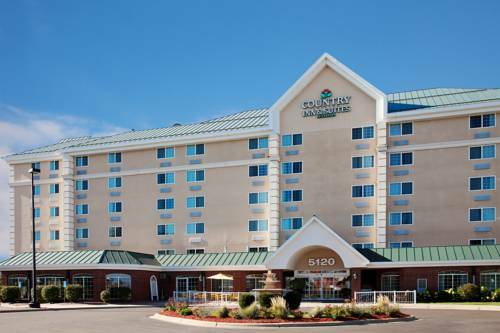 These are some other hotels near Hilton Garden Inn Bloomington, Bloomington. 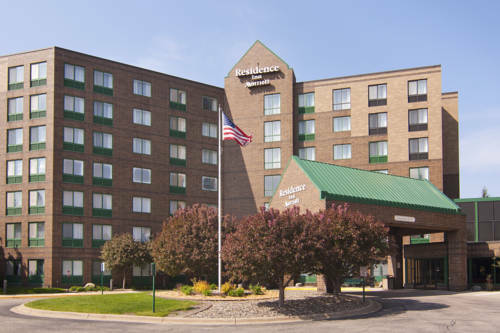 These outdoors activities are available near Hilton Garden Inn Bloomington.